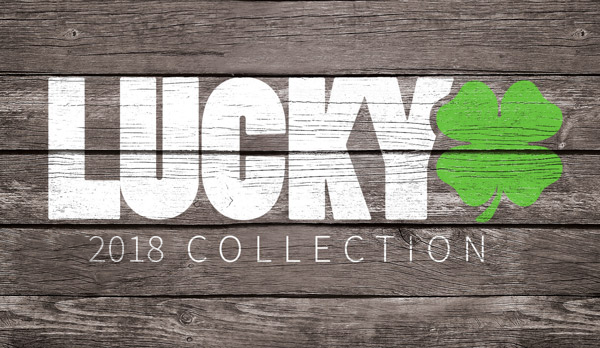 Lucky Scooters has a very unique opportunity going on right now up on their website, www.luckyscooters.com! They are currently offering, for a limited time, 4 different styles of Lucky Custom built complete pro scooters. They are called “Limited Edition Scooters” that are available at a very affordable price. The scooters range from $179.97 to $269.97 in pricing and are all a little different in terms of the components used to build them. They are based on popular builds created on Lucky’s Custom Scooter Builder. On the entry level of the spectrum, you have the Lucky “Crew100” complete pro scooter. This is essentially an upgrade from the original Crew complete. On the other end of the spectrum you have the Limited Edition Clover. This was inspired by the original Clover complete. As you can clearly see, just like any other Lucky scooter, the Lucky Limited Edition Scooters have been built with nothing but premium components and are already prepped to perform and destroy out in the field. 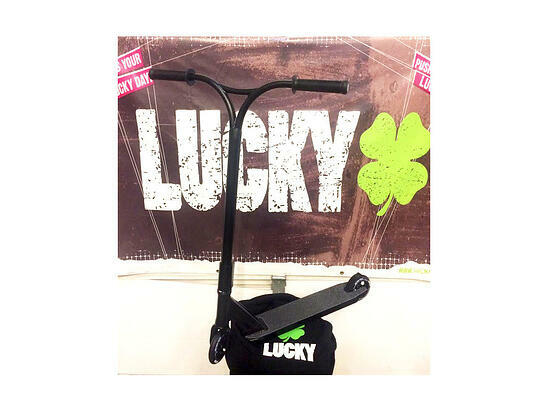 These scooters are still available for a limited time at www.luckyscooters.com, but if I were you, I would get there as soon as possible because these awesome prices for limited custom built complete pro scooters wont stick around for very long!